B. Thomas (Arlington, Texas, United States) on 12 December 2014 in Plant & Nature. 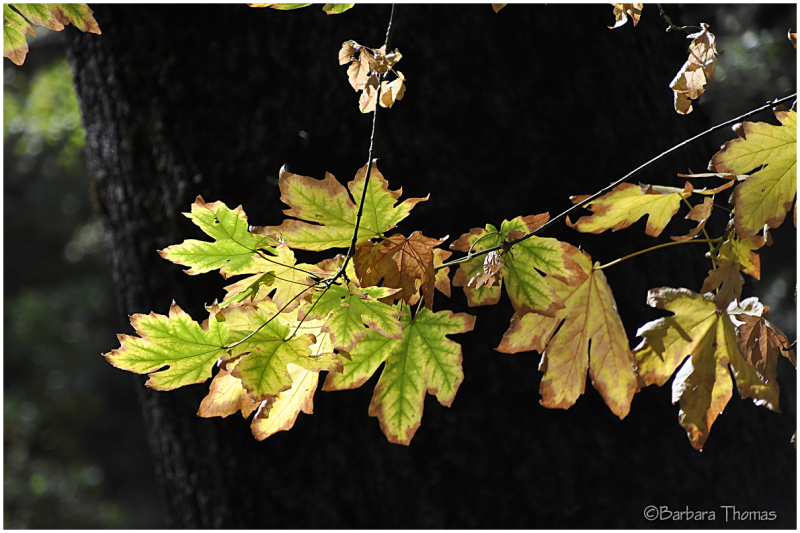 Beautiful working with the light here . . both Nature and you ! wonderful contrasts, great use of light !